this week, several others: why do people find these leafs so hard to like? Minnesota’s Ryan Suter paid US$81,058.72 to elbow Pittsburgh’s Steve Downie in the head. That was a while ago. More recent was Zac Rinaldo, of Philadelphia, for whom the price of charging Kris Letang from the Penguins, and also boarding him, was US$73,170.72. Boston’s Brad Marchand paid US$48,387.10 to slew-foot New York’s Derick Brassard. Via Aaron Portzline, meanwhile, of The Columbus Dispatch, we got to know the Blue Jackets All-Star goaltender Sergei Bobrovsky, who comes from Novokuznetsk in Russia, where the average temperature in January is -18 degrees and (quote) living in the Siberian city of 600,000 is neither easy nor glamorous. Drew Doughty’s 2014 playoff motto was “The heart doesn’t get tired.” That’s not news, I guess, unless you hadn’t heard it before. It’s etched in his Stanley Ring, so that he at least will never forget: #HeartDoesn’tGetTired it says there. 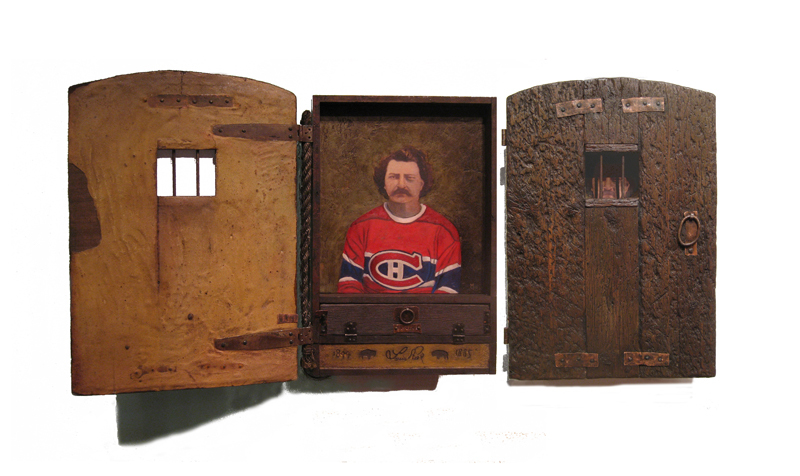 Colorado went to Montreal on the weekend, with their coach Patrick Roy, but without winger Pierre-Alexandre Parenteau, who was already there. 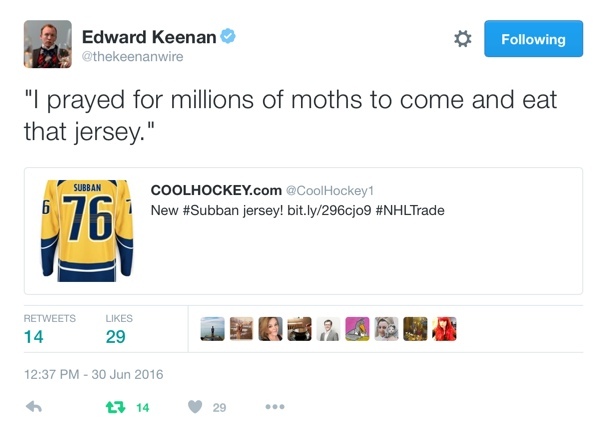 He’d played for the Avalanche for two seasons before a trade in the summer made him a Canadien. Reminded by reporters that Roy had said that he wasn’t a top-six forward for the Avalanche, Parenteau responded. Sportsnet’s Chris Johnston revealed that Toronto defenceman Cody Franson is, quote, unafraid to use his body and possesses a booming shot. He also has excellent on-ice vision. Carolina called up 23-year-old centre Brody Sutter this week, Duane’s son, making him the ninth Sutter to play in the NHL. “There will be more,” Uncle Darryl warned from Los Angeles. I’m not saying Milan Lucic shouldn’t have speared Alexei Emelin because — or, no, wait, yes, I am saying he shouldn’t have, because that’s awful behaviour, even within hockey’s permissive code, enough to provoke a five-minute major and a game misconduct, if it ever actually happened at all. To be clear, then: Milan Lucic, I’m saying, shouldn’t have speared Alexei Emelin. 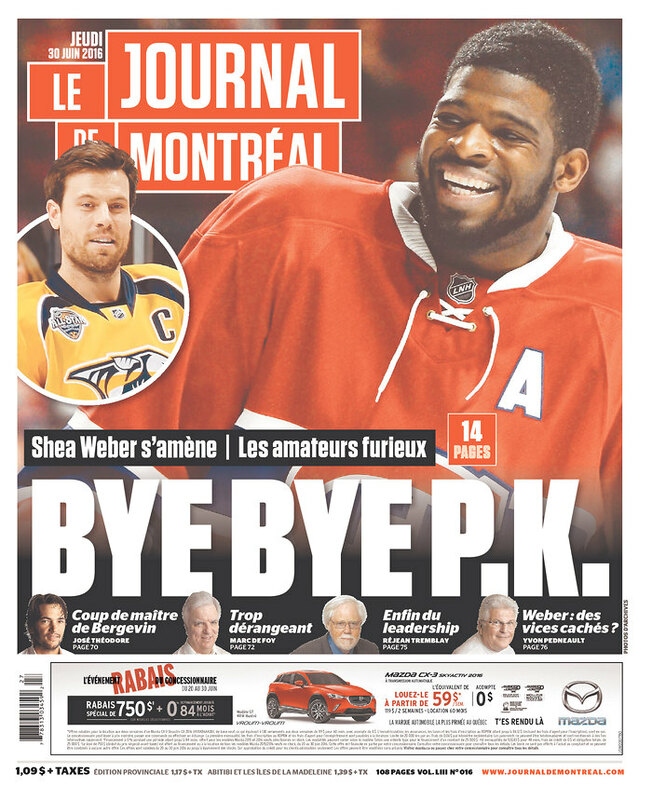 This is oldish news, from back in regular-season late March, when Montreal beat Boston one night at the Garden. 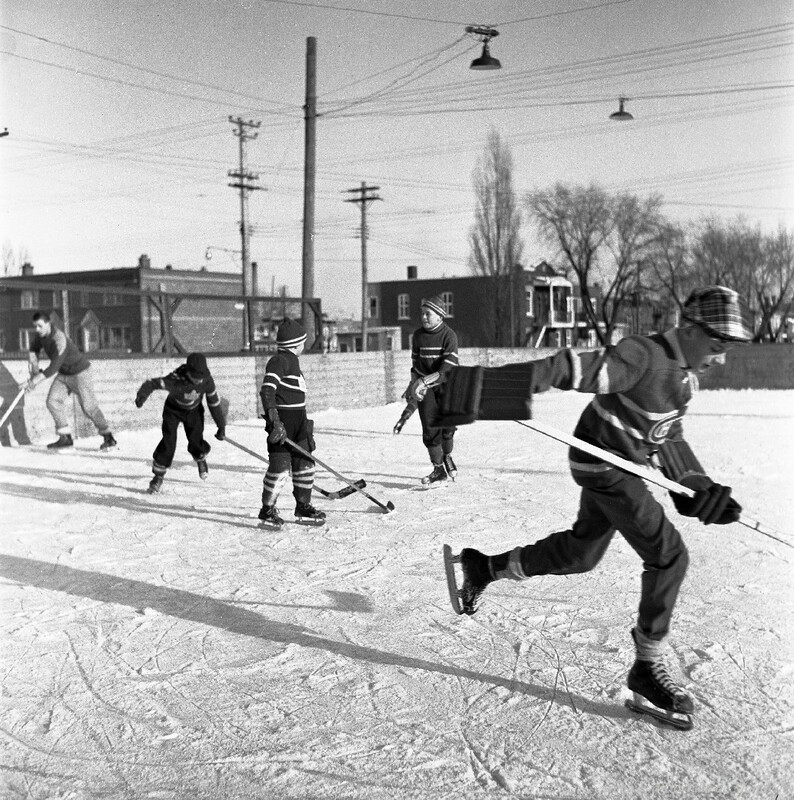 It seems like a long time ago, a distance you can measure out in newer, bigger, louder Montreal victories (last night); at least two more Lucician spearing incidents (involving Detroit’s Danny deKeyser and Emelin again); and (also last night) the spectacle of Boston’s burly left winger shaking the hands of his triumphant rivals while at the same time threatening them with death. 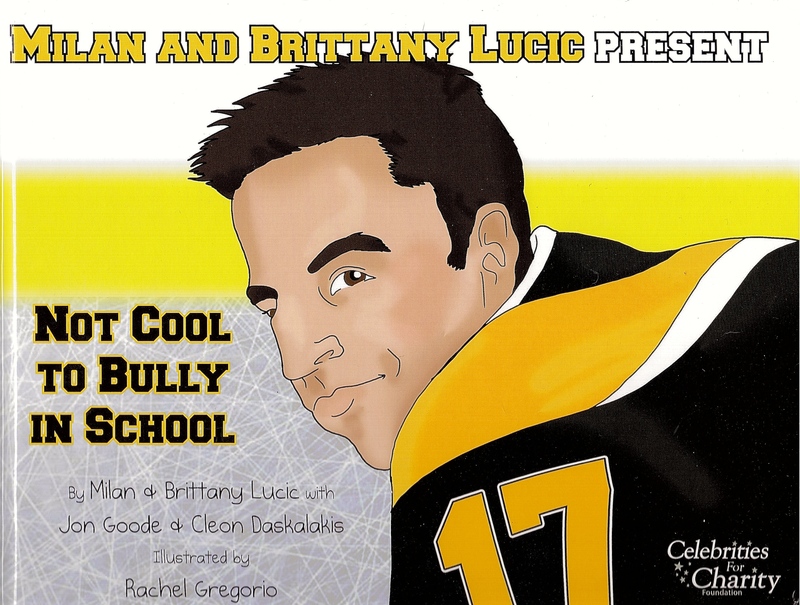 Oh and, too, Lucic published a kids’ book called Not Cool To Bully In School. 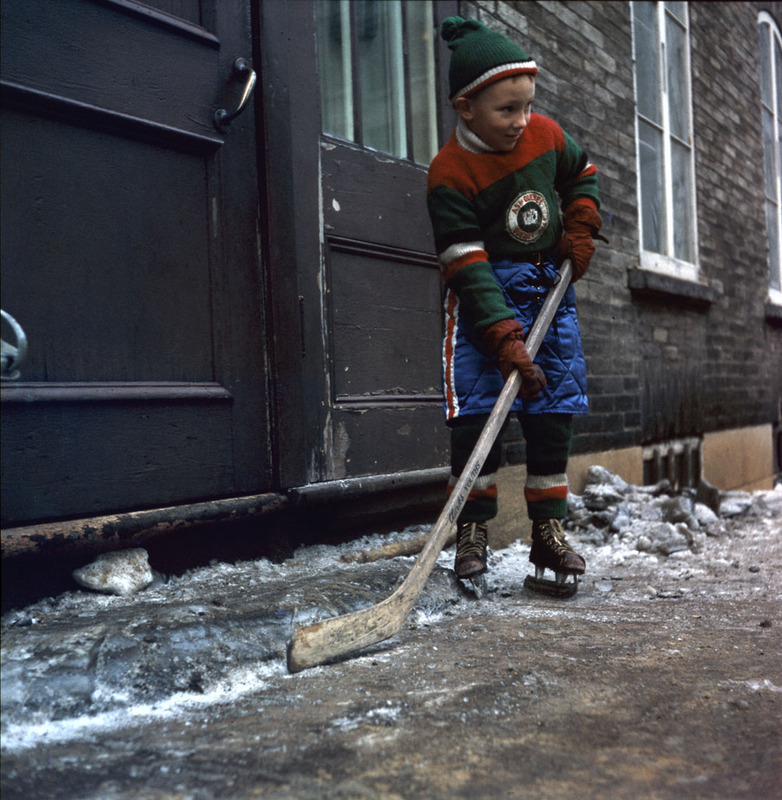 He launched it the night after he speared Emelin for the first time. Which, I guess, happens sometimes. 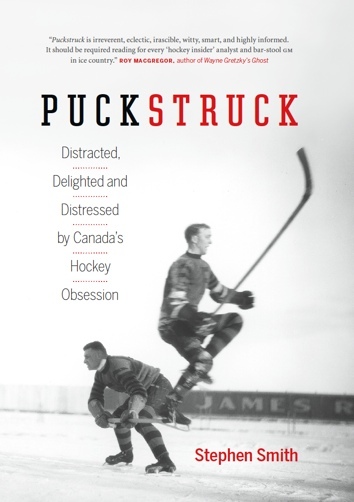 All I’m saying is, whether or not it was a good idea on the ice, can there really be any question that from a publishing point of view, this was the wrong thing for the book? It’s a story about — but maybe let’s come back to that. First, it’s probably important to review the spear itself, if that’s what it was. Lucic said it wasn’t. Emelin — I don’t know if he said anything in public one way or the other. He felt something, which cause caused him to fall to the ice. That was evident if, like me, you were watching that third period TSN on TV: the puck was down the ice, in Boston territory, and Lucic was skating out of the Montreal end with Emelin and they were …. conversing. The blood was bad, the atmosphere tetchy: I don’t know what they were saying, just that conversation wasn’t quite doing it for Lucic. I grant that it may be a more general memory I have, though I believe it’s specific to this particular exchange, and that I’m fairly describing his complexion as clotted with anger and ill-intent, as it tends to be. 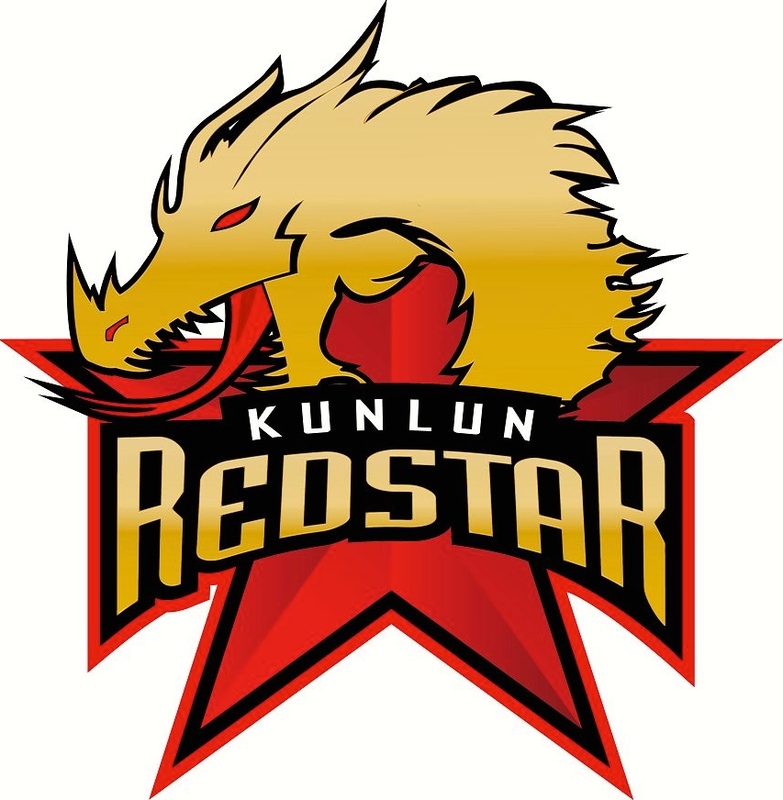 To me it looked like he brought the blade of his stick up with unfriendly speed and force between Emelin’s legs. In hockey parlance, that’s called a separator, though there are non-hockey words that come to mind too, culinary terms like spatchcock or maybe the one whalers use when they’re carving up a carcass, to flense. As in: flensed, Emelin fell. 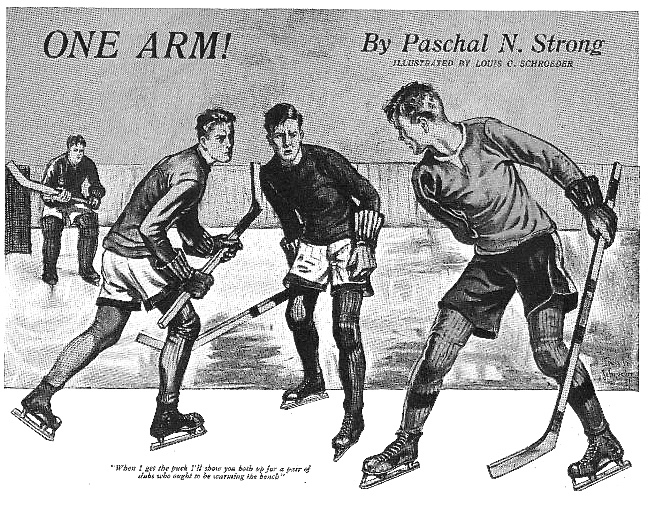 One-Timer: “A tall slender chap with the right sleeve of his jersey pinned down at the waist, and with his left arm wielding an ash with all the dexterity of a fencer.” Paschal N. Strong’s story of overcoming the odds appeared in Boys’ Life in January, 1932. “No one will ever see me in downtown Vancouver ever again,” said Milan Lucic of the Boston Bruins. In Toronto, where Ken Dryden wrote this week about Mayor Rob Ford, who won’t go away, Tyler Bozek’s injury was oblique. Sorry: Bozek’s injury is, in fact, pretty straightforward: he has an oblique muscle strain. But then after Saturday’s game against the Canucks, at a bar, two different men punched him. That’s why he’s never going back downtown. By the end of the week, doctors had figured out Shane Doan’s mystery. 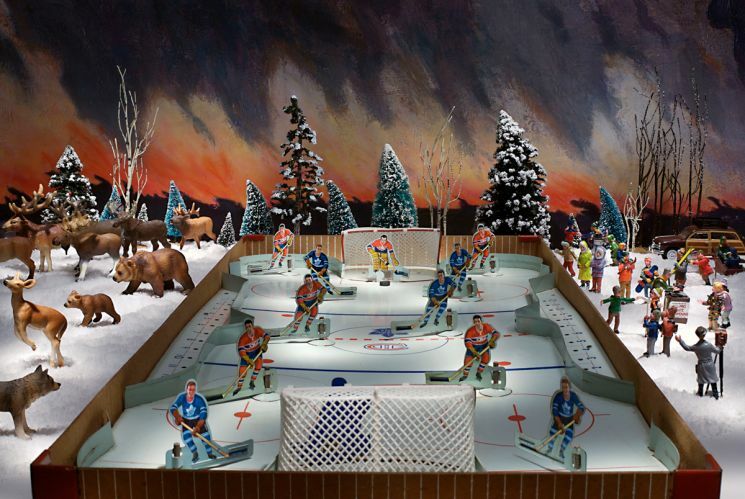 “It looks like some form of Rocky Mountain fever disease,” Coyotes GM Don Maloney said.